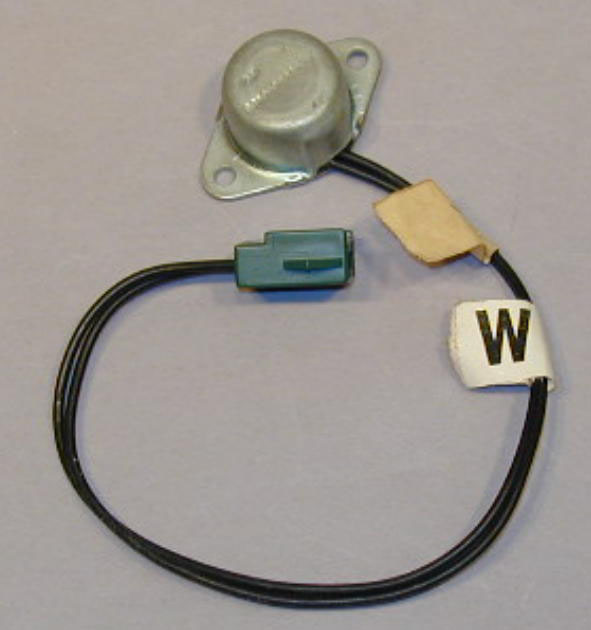 These items are two mechanical variations of a thermostat made by Control Products for Ford Motor Company for under the hood overheat and emission controls. 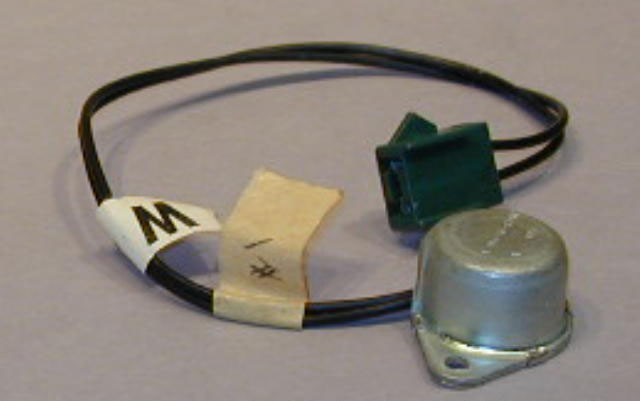 These were first produced in the early 1970's. 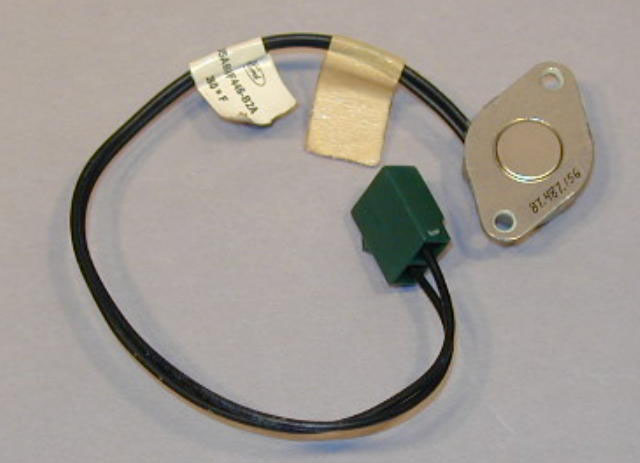 A Klixon snap-action bimetallic disc is the actuating element.